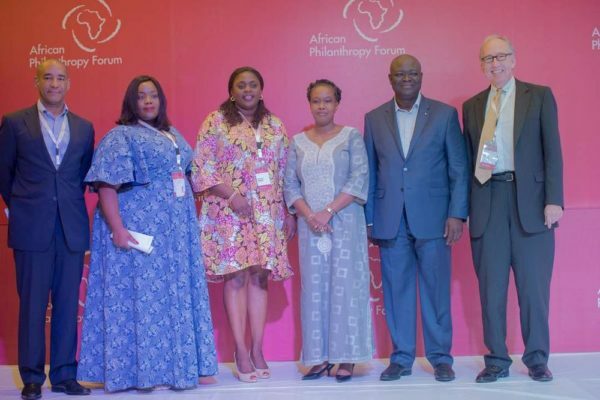 The African Philanthropy Forum (APF) hosted the 2017 Annual Conference in Lagos from October 30th – October 31st, 2017. Fourth in the series of annual conferences, the 2017 edition was the first held by the organization as an independent entity, following its incubation by the Global Philanthropy Forum. 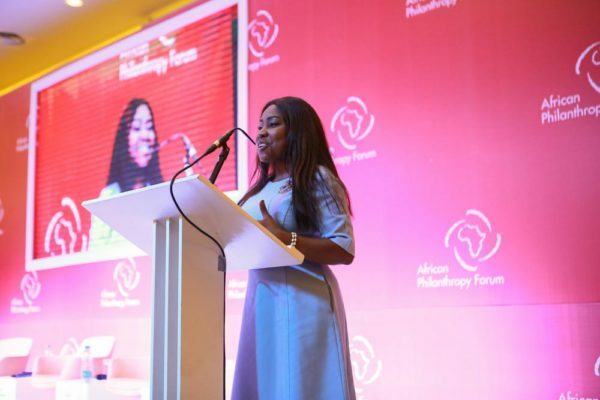 The event which was well attended by a diverse array of participants from across Africa and the globe discussed pertinent issues peculiar to philanthropy in Africa. 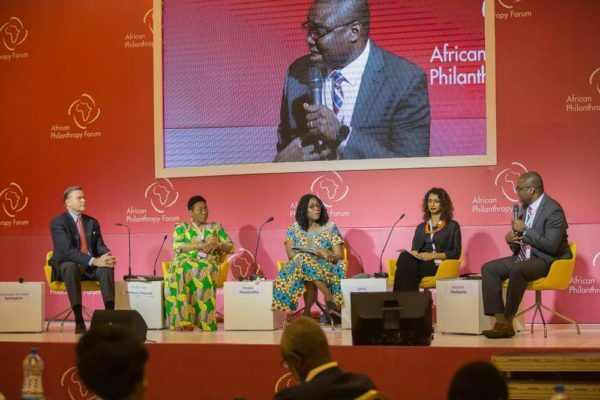 The seasoned panelists, more importantly, sought to address the role of philanthropists in proffering solutions to the challenges facing the continent, and consequently in shaping the continent’s future. 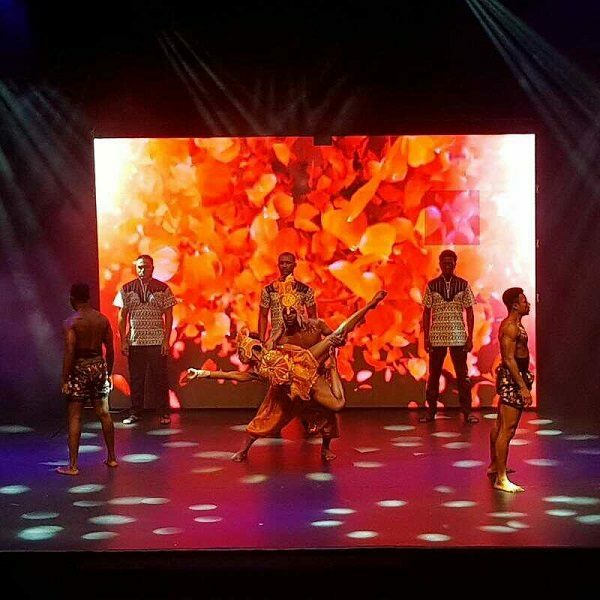 The annual event kicked off with a cultural site visit to The NIKE Art Gallery, followed by a pre-conference reception at Terra Kulture, which featured a private viewing of “SARO The Musical”. 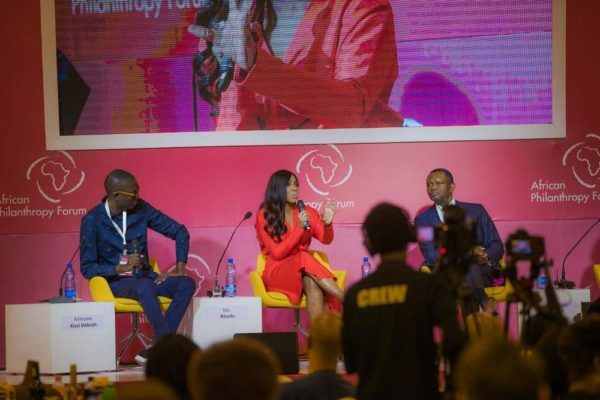 The Conference comprised of 10 plenary sessions, a Fire Side Chat and 3 break-out sessions, all covering important facets around the theme of ‘African Philanthropy in a Changing Global Context’. 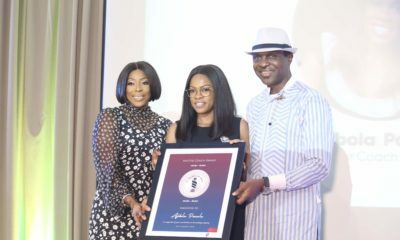 Speakers present at the two-day Conference included: Mo Abudu, Founder, Ebony Life TV; Erelu Bisi Adeleye-Fayemi, Co-Founder, African Women’s Development Fund; Kofi Appenteng, President, Africa America Institute; Bill Campbell Chairman, END Fund; Tonye Cole, Co-Founder, Sahara Group; LT. Gen T.Y Danjuma Rtd., Founder, T.Y Danjuma Foundation; Julie Essiam, CEO Ecobank Foundation; Amadou Gallo Fall, Vice President, NBA Africa; Toyin Saraki, Founder Wellbeing Foundation Africa; Stuart Symington, US Ambassador to Nigeria; George Werner, Liberian Minister of Education and other distinguished speakers. 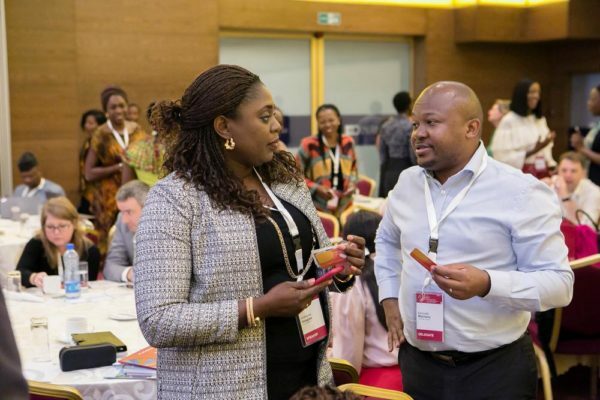 Participants were also engaged in practical sessions that elucidated how to monitor and evaluate philanthropic endeavors to ensure scalable impact, as well as maximizing the benefits that technology brings into the philanthropic space. 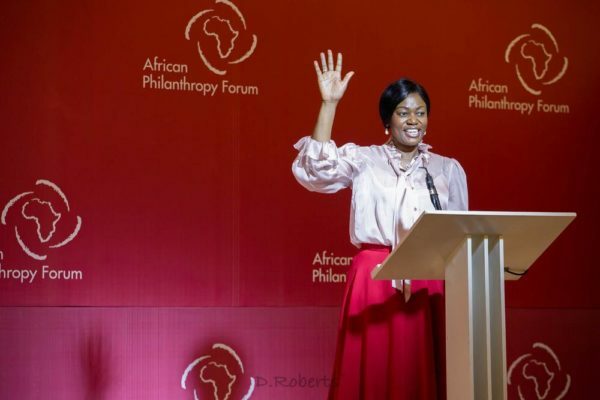 A key action point from the conference was the launch of an online giving platform facilitated by APF to raise funds that will provide relief to needy communities during emergencies such as natural disasters. 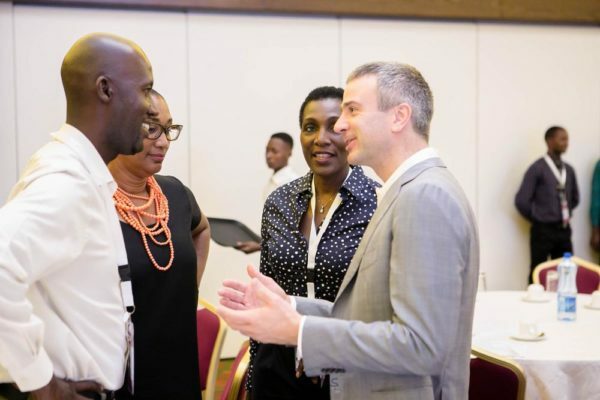 Beyond the plenaries, delegates had the opportunity to connect, learn and share ideas during the networking sessions throughout the conference; thereby building relationships and fostering collaborations aimed at the inclusive and sustainable development of the African continent. 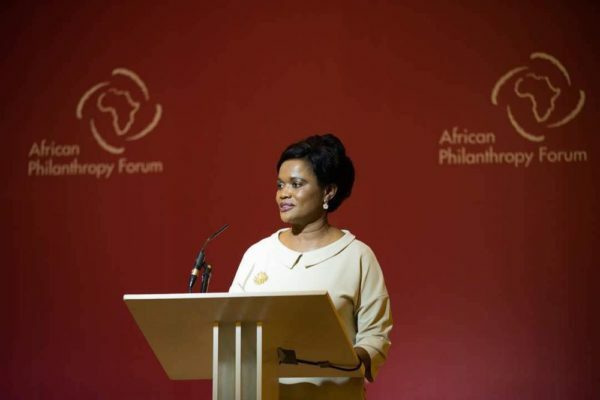 At the end of the Conference, Mosun Layode, Executive Director, APF shared the vision of the organization for the upcoming year, highlighting the APF’s goal of taking its philanthropy matchmaking services a notch higher in 2018 and introducing the Affinity Groups for members with similar social development interests. 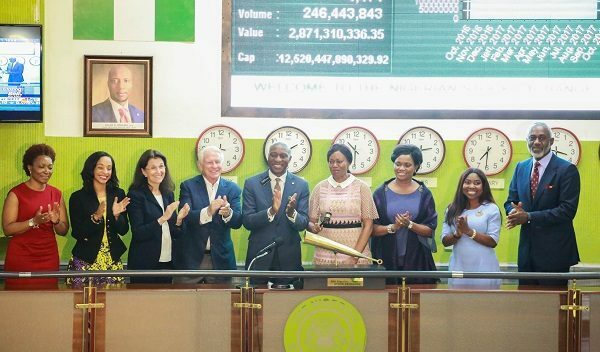 To cap off the highly impactful Conference, the APF leadership was privileged to visit the Nigerian Stock Exchange to perform the Closing Gong Ceremony. 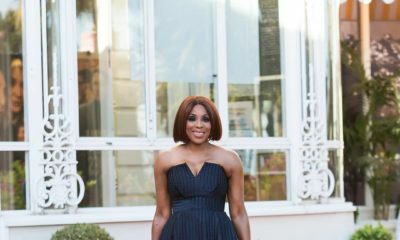 The next APF Annual Conference will be hosted in Johannesburg, South Africa, in August 2018. 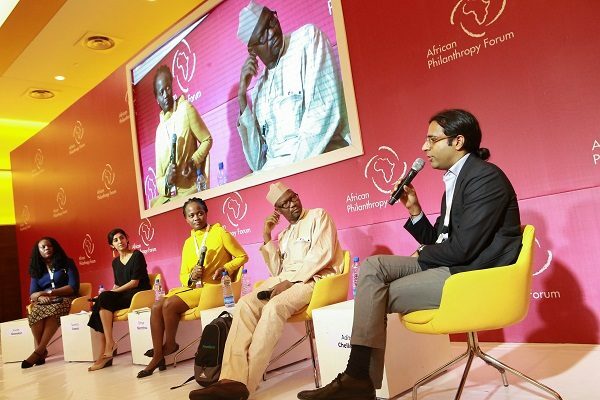 For more information about the African Philanthropy Forum, visit www.africanpf.org.